Vauxhall combo 2000 L1 H1 ctdi E-flex. 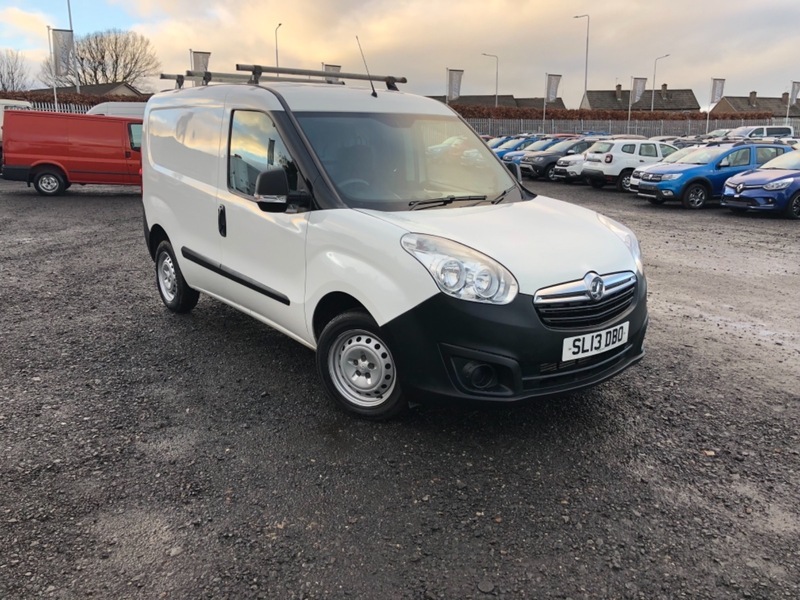 Stunning little van with side loading door, roof rack , electric windows, 2x remote keys, Van will come with 12 months mot. Excellent finance rates available and Px welcome.